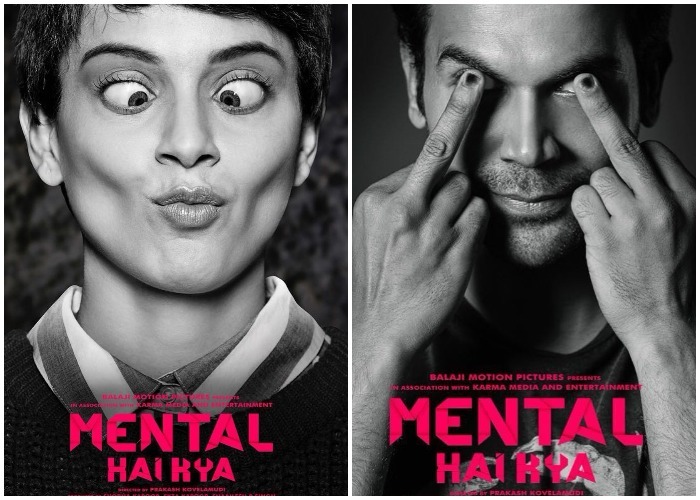 Rajkummar Rao has surely been one of the most talented actors of the Bollywood film industry. 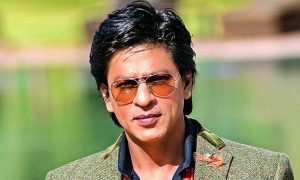 He is has been a part of some really amazing films and his versatile acting skills have surely impressed all the Bollywood fans. His latest film ‘Stree’ has been a success at the box office and is truly being loved by the Bollywood fans. The acting of Rajkummar Rao has been able to grab the attention of many filmmakers and so he has been getting many great offers these days. 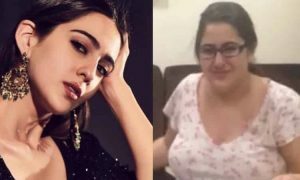 This amazing actor is on a roll and according to the recent reports, he has signed Hansal Mehta’s film in which he would be featured alongside Nushrat Bharucha. This extremely talented would also be seen next in the film ‘Mental’ in which he would be featured alongside Kangana Ranaut. And now he has signed Hansal Mehta’s film, ‘Turram Khan’. 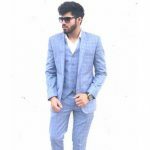 Rajkummar Rao has been gaining a lot of praise these days and he has surely become one of the most successful emerging stars of the film industry. His on-screen presence has been immensely loved from every nook and corner and now he is getting many opportunities to take his career to a next level. The filmmaker Hansal Mehta announced on Monday about his upcoming film ‘Turram Khan’ which is going to feature Rajkummar Rao and Nushrat Bharucha in the major roles. 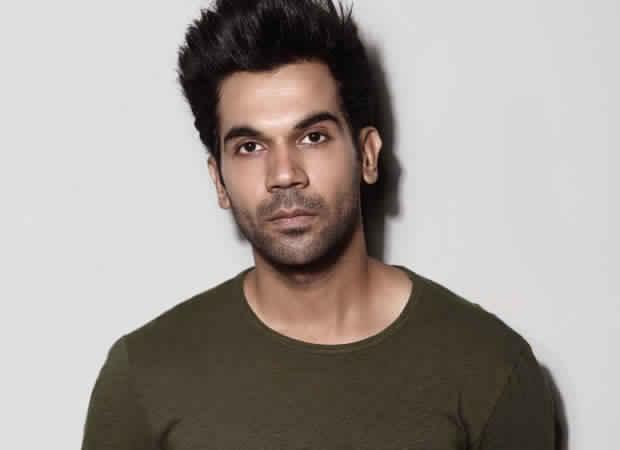 Rajkummar Rao has worked with Hansal Mehta earlier also in the films like Citylights, Shahid, Aligarh, and Omerta and now this would be his fifth project with this successful director. 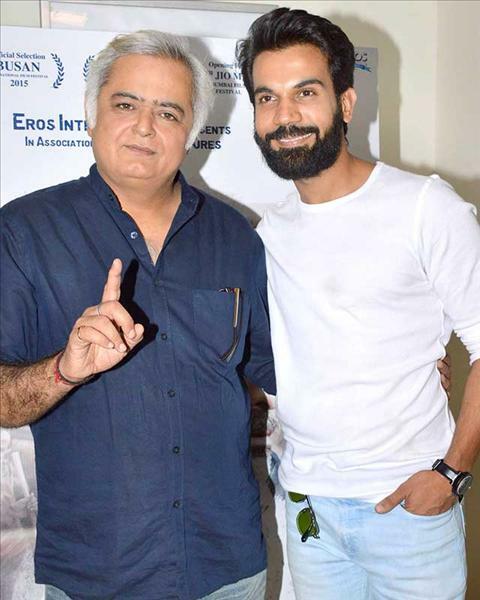 Rajkummar Rao and Hansal Mehta share a great bond together and so now this actor has again signed Hansal’s film without any hesitation. The genre of the film will be ‘comedy’ and they would soon start working on this project. Talking more about Hansal Mehta’s film ‘Turram Khan’ which is going to feature Rajkummar Rao and Nushrat Bharucha, it is a social comedy film which is set in a small town in the state of Uttar Pradesh. The film would be produced by Luv Ranjan, Ajay Devgn and Anurag Garg. 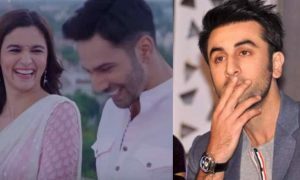 The Bollywood fans are really excited to see Rajkummar Rao on the big screen with the ‘Sonu Ke Titu Ki Sweety’ star Nushrat Bhanucha. 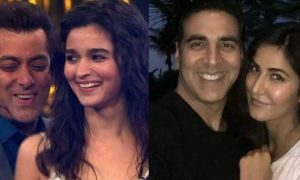 They both are extremely talented actors and have been a part of extremely successful Bollywood films. 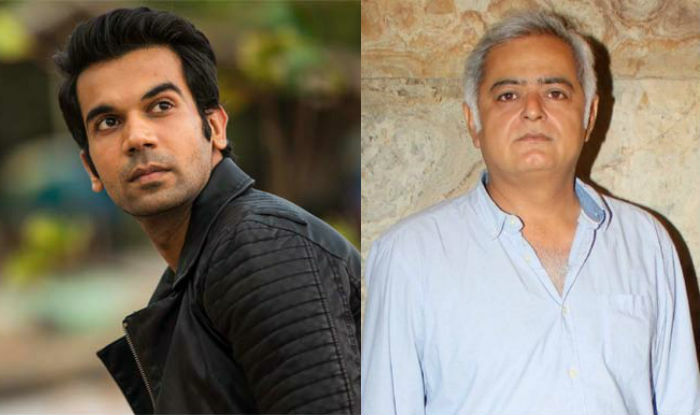 So the reports are confirmed now that Rajkummar Rao has signed ‘Turram Khan’ with Hansal Mehta and we would soon see him sharing screen space with Nushrat Bharucha. 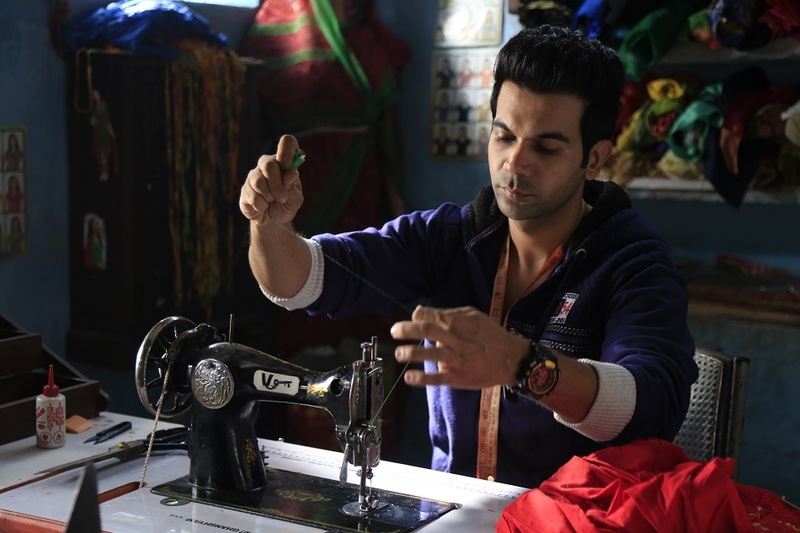 Meanwhile, the film ‘Stree’ of Rajkummar Rao is winning hearts of many Bollywood fans and is doing really good at the box office. 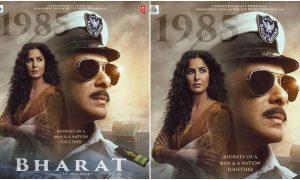 The acting of Rajkummar Rao has been phenomenal in this film, and with this film, he once again proved that he is surely one of the most deserving actors of the Bollywood industry.